The two mile strip of Ravenswood Avenue between Irving Park Road and Balmoral Avenue is now home to six craft beer breweries and a distillery. Efforts are in place to rebrand the Ravenswood stretch as “Malt Row,” according to the Chicago Tribune. 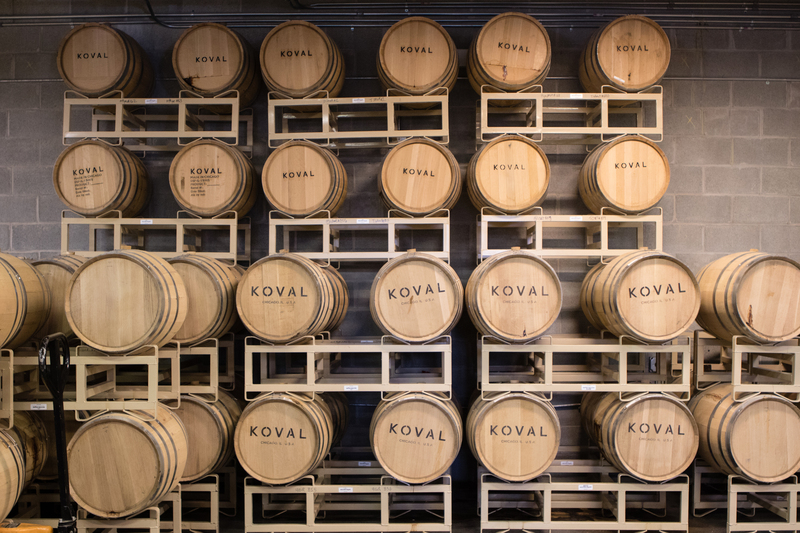 Koval, which recently announced plans to expand in the neighborhood, is Malt Row’s distillery. The six breweries in this new corridor are Band of Bohemia, Begyle, Dovetail, Empirical Brewing, Half Acre, and Spiteful Brewing. The Greater Ravenswood Chamber of Commerce announced the Malt Row transformation to coincide with Chicago Craft Beer Week, which runs May 18 to May 25. Craft beer and spirit drinkers can take a self-guided tour of all seven locations. Malt Row will also be a part of the neighborhood’s craft beer festival, Ravenswood on Tap. The festival will run from June 24 to June 25.